When you try to use the Campaign Builder in Infusionsoft with Safari you'll get an error message like this: What a drag! But fear not. The fix is really pretty simple. 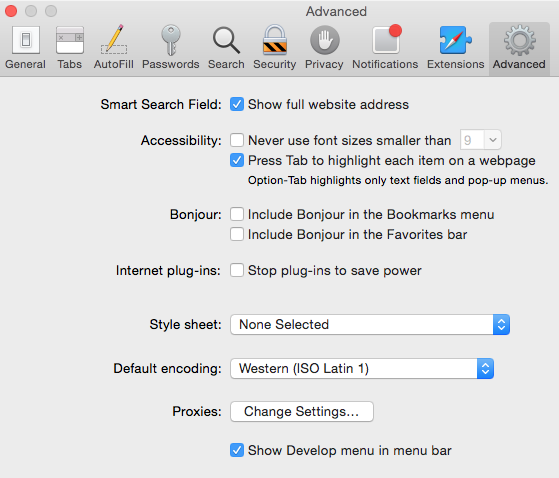 Start by going into "Safari > Preferences."